The Cummins C1100D5 is an industrial diesel generator that delivers. 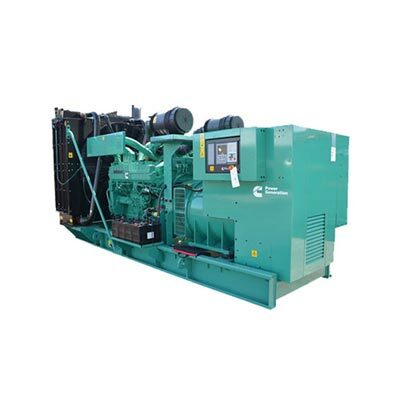 Whether you require continuous duty, stationary standby or prime power, this generator set offers the versatility and reliability we have come to expect from Cummins - a company that brings commitment to performance as well as one hundred years of engineering excellence. 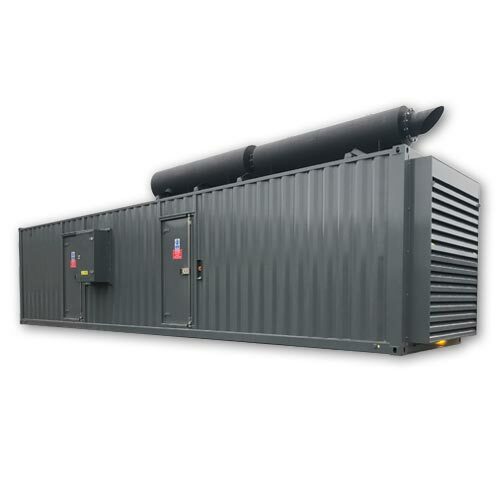 Rated for continuous use, for unlimited hours, this diesel generator is rugged, reliable, quick to respond to load changes and classified as low emission. With the simple to use, easily programmable PowerCommand® 3.3 microprocessor-based control board providing the interface, and extensive status reporting and alarms, nothing should take you by surprise. Need more information on any of our extensive catalogue of diesel generators - from Cummins to Perkins - or about any other products or services? Have a few questions about available warranties, deployment types or functionality? Just need general assistance? 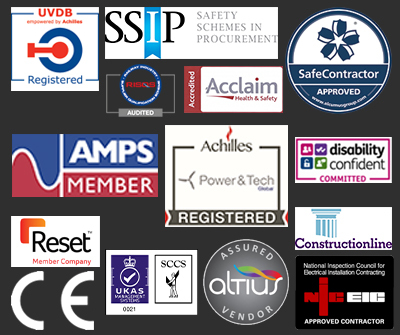 Our experts are available by email, phone and online, so don’t hesitate to get in touch today!